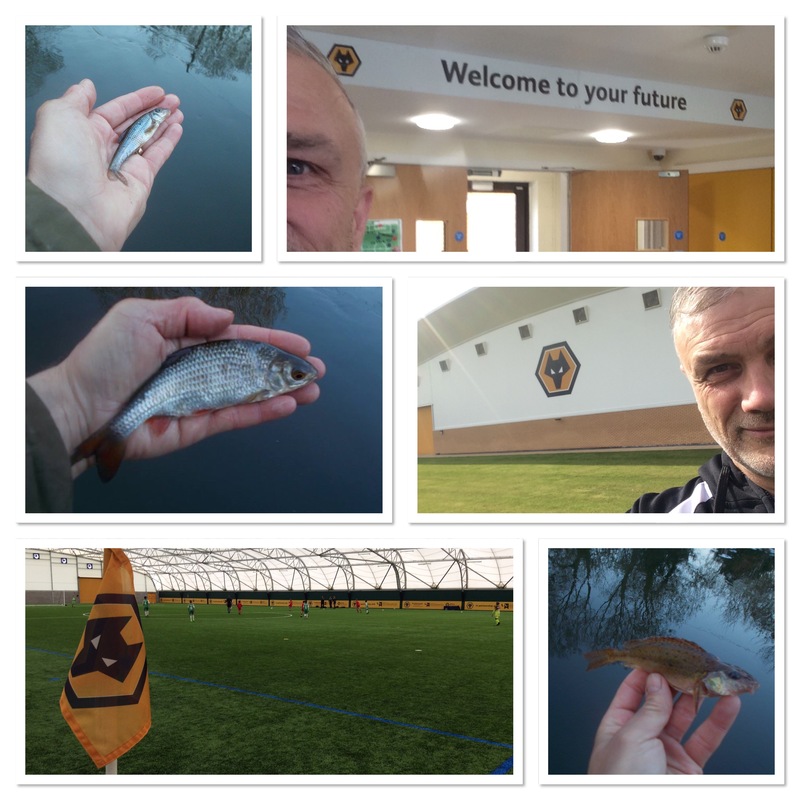 All my fishing this week has been on the canal network, with my time divided between the local ‘cut’, as they are known in the Black Country, and the Montgomery Canal, on my way to The New Saints FC. All the sessions have been short, but also enjoyable. You don’t have to fish for hours on end to get something out of your angling. Or indeed, even, to catch. I’ve caught a variety of species this week with bream, chub, perch and ruffe all making the bank. The main fish though, in terms of numbers, has been the gudgeon. They are definitely making a comeback on the Staffs/Worcs Canal in the areas that I fish, and that’s great to see because my first fish ever was a gobio gobio from the Bratch, near Wombourne. You can check out one of the sessions on the video, where I caught a few gudgeon, and also show the rig I fished with. I often get requests to reveal that side of my outings, hence why it looks like I’m covering old ground a lot. In addition, this week I fished with my mini-rod and reel set-up, which again is something that attracts a lot of attention. As I say in the video, its been my passport to getting more fishing in, and anything that does that needs to be celebrated. In the video you will also see that I’ve been to Wolverhampton Wanderers. The embedded Facebook posts below reveal all.